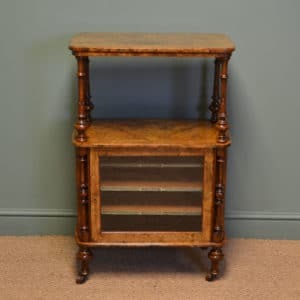 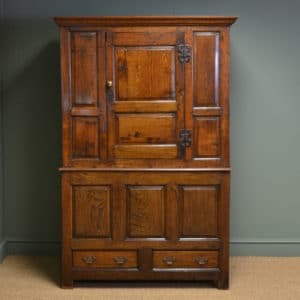 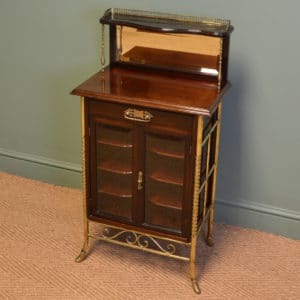 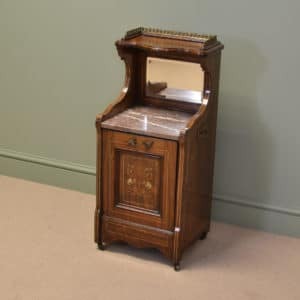 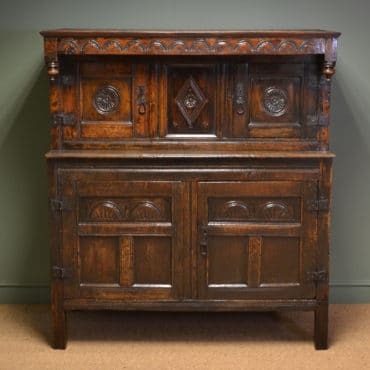 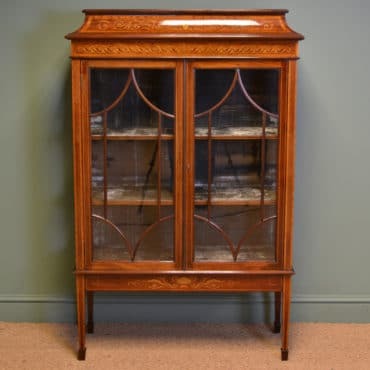 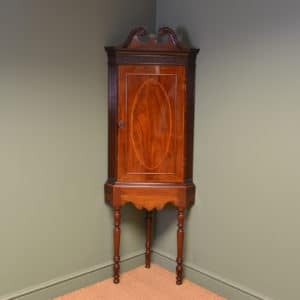 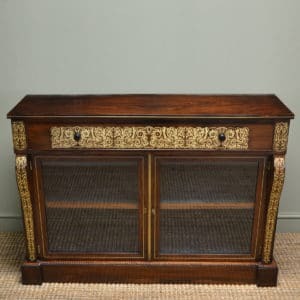 Antiques World offer some of the finest Antique cabinets and antique cupboards for sale, beautifully restored with UK and worldwide delivery available. 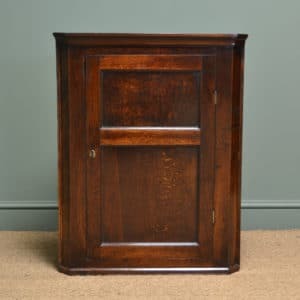 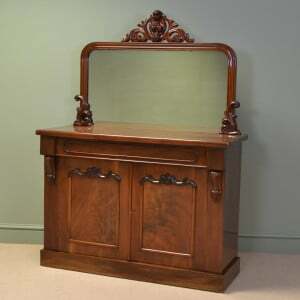 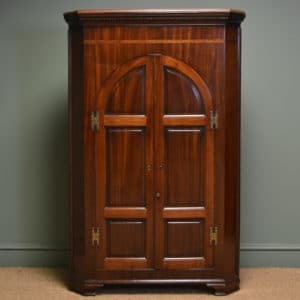 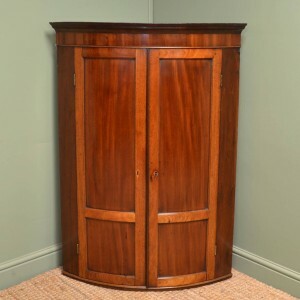 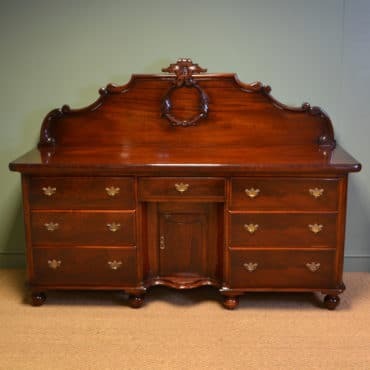 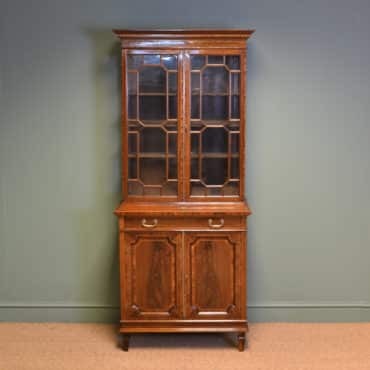 We stock Georgian, Regency, Victorian and Edwardian periods in fine woods such as Mahogany, Rosewood, Oak and Walnut. 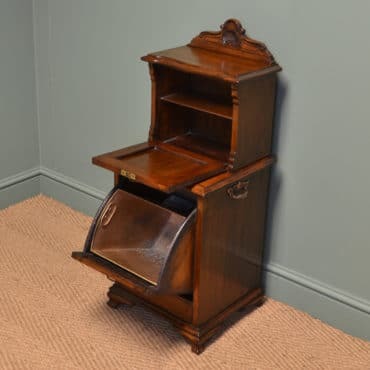 Unusual Victorian Rosewood Antique Coal Podonium.